Liu was appointed a director of Whirlpool Corporation in June 2010. He is a member of the audit committee and finance committee of the board of directors. Liu has been the chief executive officer of Essex Equity Management, a financial services company, and managing partner of Richmond Hill Investments, an investment management firm, since March of 2008. Prior to that time, he was employed for 12 years by Greenhill & Co., Inc., a global investment banking firm, in positions of increasing responsibility including both chief financial officer and the co-head of U.S. Mergers and Acquisitions. Earlier in his career, Liu worked at Wolfensohn & Co. and was an analyst at Donaldson, Lufkin & Jenrette. 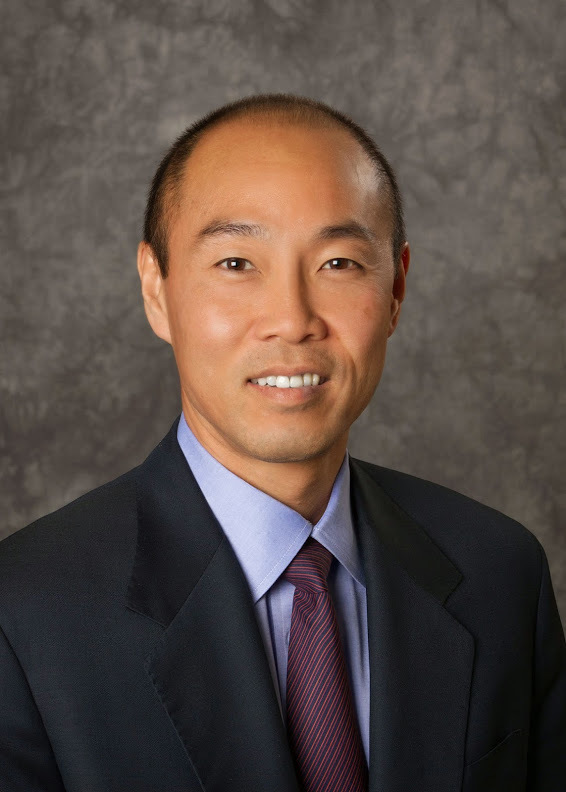 Liu also serves as a director of Greenhill & Co.
Liu holds a master’s degree in business administration from the Wharton School of the University of Pennsylvania and a bachelor’s degree from Harvard University. He also serves on the board for Greenhill & Co., Inc. He also served as a Rotary Foundation Scholar, based at the University of Hong Kong.